Tram services between Wimbledon and Mitcham will be suspended next month while tracks are replaced, Transport for London has announced. There will be no services on the south-west end of London’s tram network from February 11th to 20th. The work will involve replacing 750m of track between Morden Road and Merton Park as well as some signals. Rory O’Neill, TfL’s Director of Trams, said: “Replacing the track and signals will reduce the need for further maintenance at these locations for many years to come and minimise future disruption for customers and local residents. Wimbledon, Dundonald Road, Merton Park, Morden Road, Phipps Bridge, Belgrave Walk and Mitcham stops will be affected by the closure. 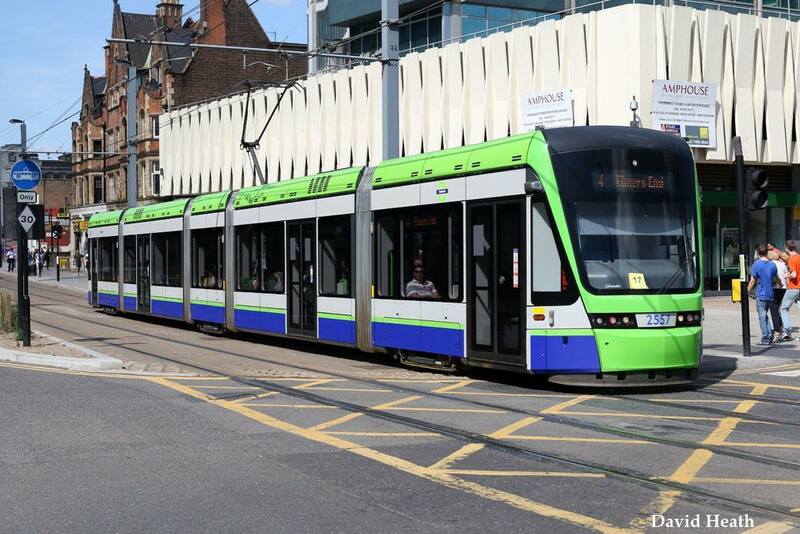 A replacement bus service will call at Wimbledon, Morden Road and Mitcham Tram stops.